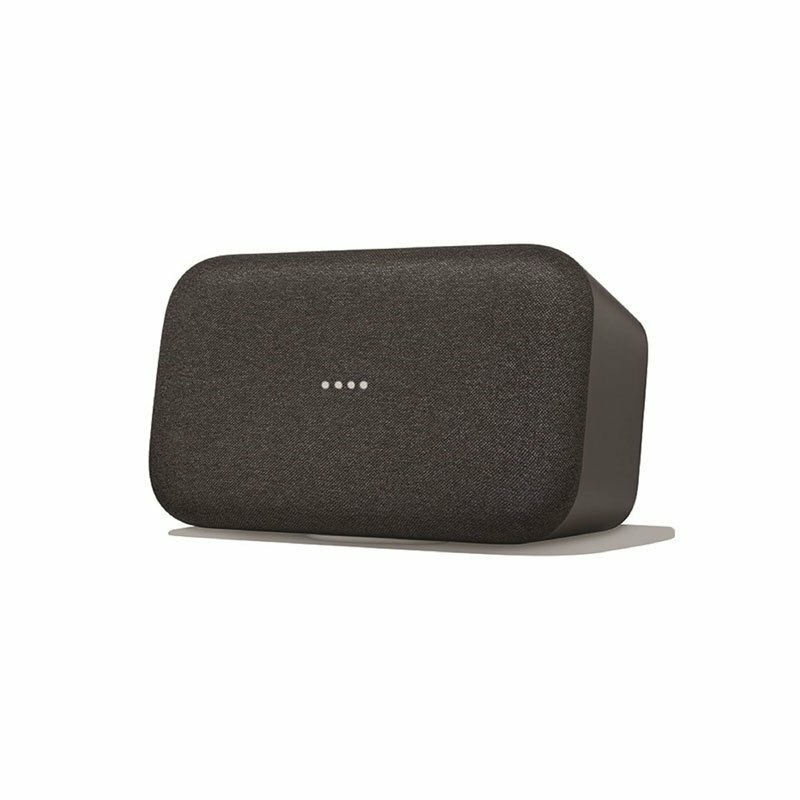 Built for high-quality sound from the inside out, this surprisingly robust home speaker uses Bluetooth® and Wi-Fi to stream music from your phone or computer. You can play your favorite songs from Pandora, YouTube Music, Spotify and other streaming services as well as music from your personal collection. This speaker uses an acoustically transparent fabric front and a pair of 4 1/2" woofers for clear, powerful sound, but the real star of the show is Smart Sound, which uses machine learning to match the acoustics of the room for optimal performance.